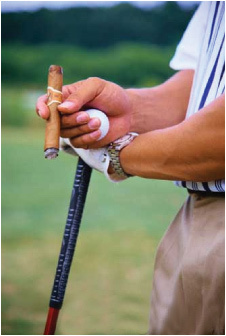 We would like to welcome Bluestar Resort & Golf, Integrity Golf Company, OB Sports, and Walters Golf Management Properties as our newest partners. 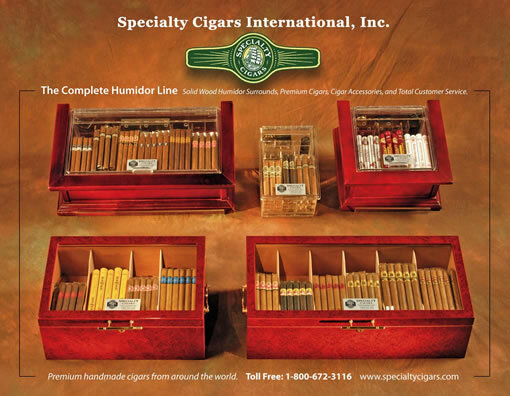 Specialty Cigars International, Inc. is the original "Turn Key" cigar service supplier. 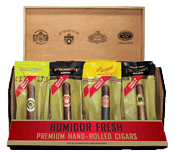 Since 1995, we have serviced all 50 states with cigars, humidors, and tobacco tax licensing and reporting where applicable.We are the experts in creating a cigar revenue source for your facility and have placed several thousand humidors into golf courses, restaurants, resorts, and casinos.